Remove the viruses that can not be detected by your Anti Virus Software. Sometimes it happens that your computer gets infected by a virus that can not be detected by your anti-virus software pack. As a result, your virus scan goes normal, reporting everything as OK but behind the scene the virus keeps slowing down your computer. So whenever there is such a situation, all you have to do is to reboot your system in safe mode and run a “virus scan” again. Hopefully this will remove the virus easily. Hope you know how to run your computer in safe mode. If you don’t, click here to find out methods to boot your system in safe mode. Need Help? Hire me now! 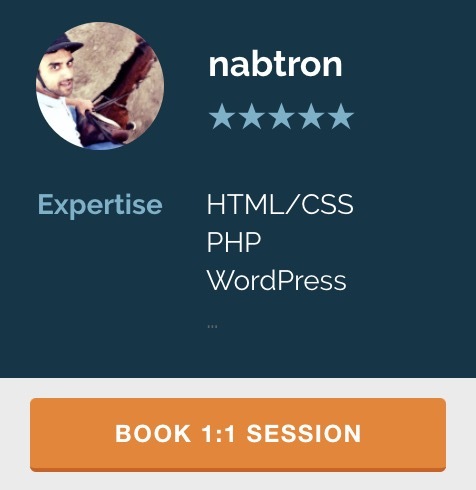 I can help you in anything related to webdevelopment, including: HTML, CSS, PHP & MySql, WordPress (plugins & themes development, others), regular expressions, server management, etc. << Previous Previous post: Can’t view hidden files and folders? Problem solved. Lets become friend :) What's your name & email?